Sylvia Chave says that she started singing the day she was born. She’s all grown up now (with four grown-up children of her own) and she is thrilled to be able to share her music with youngsters all over the country. Sylvia’s original songs stick in your head like bubble gum in your hair. Her lyrics offer an enlightening kid’s-eye view on significant issues of this day and age such as: blankie blues, napaphobia, snoring fathers, and cookie-cutting techniques. She answers age-old questions like: Why do bees go buzz? Is it possible to be quiet while your baby brother naps? and, How is it that Mama always knows best? 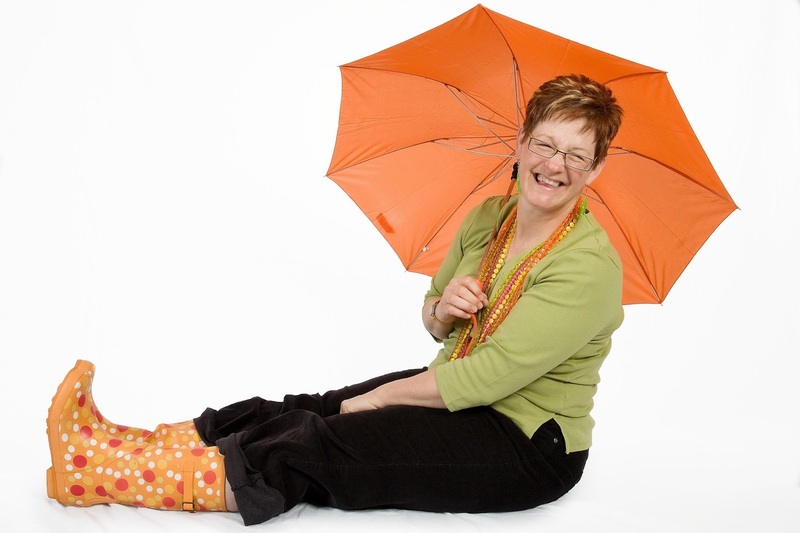 If you have a child in your life who is under the age of six then you simply cannot miss Singing with Sylvia at Horizon Stage on Monday, January 23 at 10 a.m.
A concert by Sylvia is energetic and interactive. She has a knack for keeping little ones on their feet and dancing to the beat. With more costume changes than a toilet-training toddler Sylvia can go from pretty princess to bearded pirate in 4.5 seconds. Her travelling “Transformation Station” is jam-packed with vibrant creations that transport her, and her audiences, into a colourful world of make-believe. Whether dressed as a tropical calypso dancer with a tutti-frutti hat or a polka-dancing bohemian with a pizza on her head, Sylvia’s performances are fresh and funny! 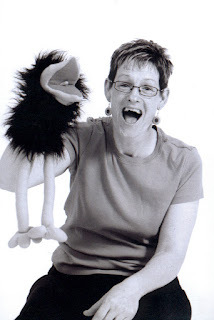 Sylvia’s offbeat characters and unbridled love of performing weaves a special magic that allows her to create an amazing rapport with her young audiences. Of course, the fact that she is just a tad off-center herself is a real bonus, because when she’s on stage, you’re never quite sure where this journey of laughter will take you. Sylvia’s voice is an amazing instrument that she uses to create the haunting howls of a ghost, the gruff bark of a no nonsense pirate, the high pitched cackle of a chatty crow, and other wonderful characters. Exuberant, original, and engaging, she leads her audiences in loud raucous choruses then hushes them with whisper and soothes them with the smooth liquid tones of a lullaby. Born in Ontario, Sylvia moved to Saskatchewan after earning a degree in English from Lakehead University in Thunder Bay. As she raised her family she ran a daycare, was a librarian and a Teacher’s Assistant. But the performing bug nipped at her heels, and as her children grew older she began to follow her dream, first with the children’s duo Prairie Patch in the 1990s and now on her own. She pulls many of her song ideas from her own childhood and her children’s childhoods.